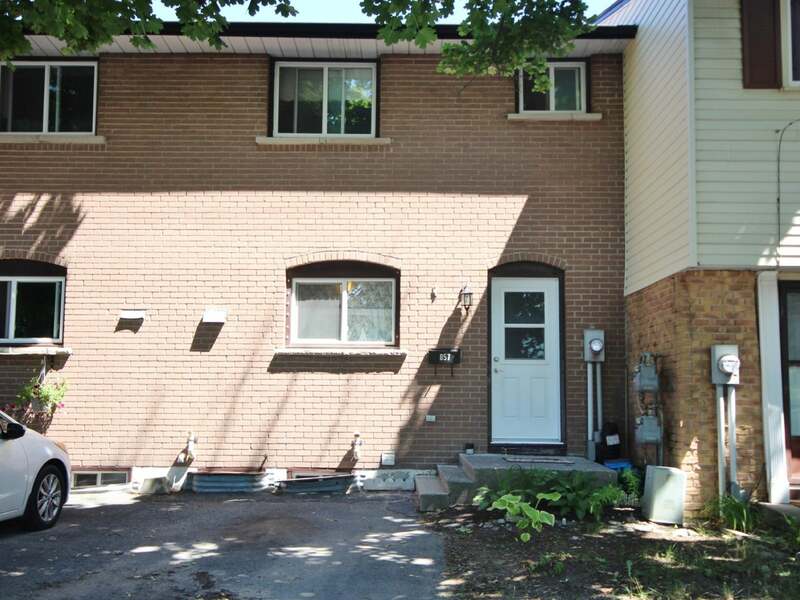 Conveniently located 3 bedroom condo townhome in Kingston’s west end. Full brick front, ceramic tile entry, large eat-in kitchen with updated cabinets and ceramic tile floors. Spacious living room with two large windows and laminate flooring plus patio door to rear deck and privacy fenced rear yard. Upstairs offers 3 bedrooms and 4-piece bathroom. Lower level finished with large rec room and ample storage. On bus route, ideally located within walking distance to parks, grocery store and just minutes to all west end amenities.